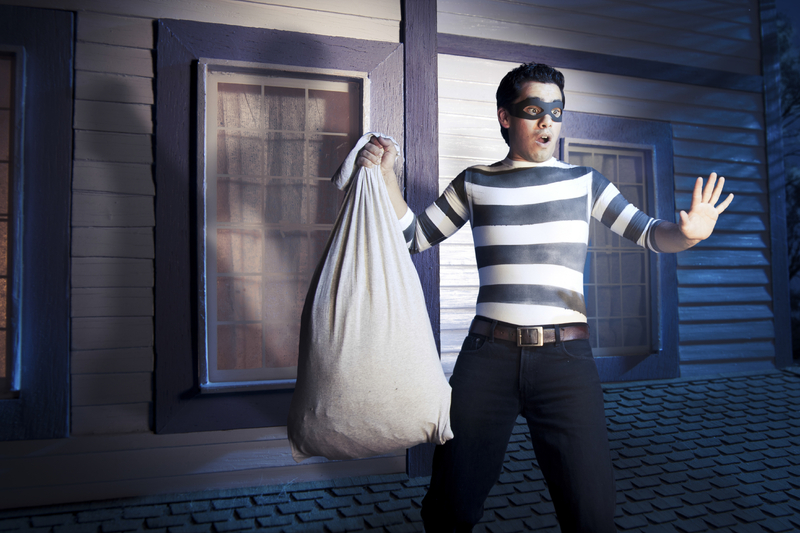 Did you know that there are common factors that thieves look for when choosing a house to burgle? Whilst sometimes it really is completely random, more often than not there is a specific reason for why your house has been targeted. 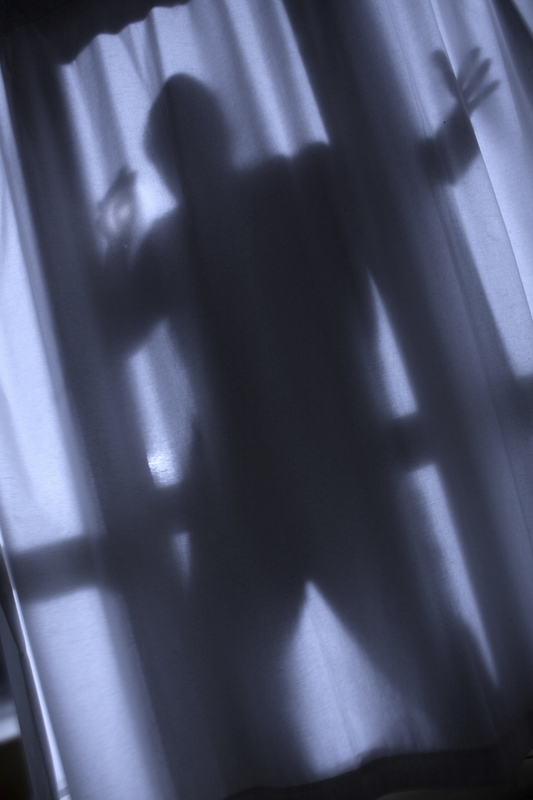 As a company who specialises in providing high quality security solutions such as commercial and residential roller shutters in London, we are often called to areas where house break ins have become frequent. It’s because of this that more people are protecting their houses better than ever. But what houses are at risk from being broken into? We have discussed a few of the most common risk factors. If you can identify that your house is at risk – youll be able to adopt the appropriate security measures. Unfortunately, it’s common for thieves to target houses that are located in secluded areas, or on the outskirts of town. This is simply because there are less people likely to catch them in the act! This also includes houses that are on corners, located on tiny cul-de-sacs or on dead end streets. Once a thief has successfully broken into a home without getting caught, it’s likely that they might return to the same area to commit another one. This is the same if it was your house that was previously burglarised – the same thief may return OR another might see your house as being vulnerable and try their luck. A huge amount of house burglaries will happen when no one is in the house. This will either be during the week and midday when everyone is at work, or whilst you are on holiday. It’s rare that an occupied house will be broken into – there is less chance of it being successful. A thief will look for signs that no one is home, including overgrown grass, post piling up, or curtains that haven’t been opened in a few days. They’re also more likely to target houses without pets – especially dogs! This goes without saying, but if your home doesn’t have any kind of security features installed – you’re more likely to get burgled. Houses without security alarms or cameras – or even retail premises without shutters and strong doors – are always going to be chosen over a house that looks like it’s well secured. Is your home familiar to something on this list? If so, then you might be at risk of having your house broken into some time in the future. However, if you protect your house with the best possible security available – you should be completely fine. Contact Abacus Shutters for more information on our extensive range of security solutions. Ring 0845 644 1225 and a member of staff will be happy to help.